"Well, we were just over that ridge there," the husband said, pointing to the west. The officer shook his head slightly and said, "Well, I've got some bad news. You were hunting in the wrong unit." The man protested and attempted to point out their location on the basic map that's printed in the Big Game Hunting brochure. The map provides little detail, shows only the location of a few major roads and offers no topographic markings. The wildlife officer pulled out a topographic map and showed the man that they were at least 15 miles - as the crow flies - away from where they were authorized to hunt. "But we've been hunting here for years," the man said. Politely, but firmly, the wildlife officer explained the consequences: The meat would be confiscated and donated to a local food bank, and each of them would be fined $1,500. The couple's hunting privileges in Colorado were subsequently suspended. * Go to page 61 in the 2017 Colorado Big Game Brochure, find the GMU number and read the official location description. * Buy a high-quality topographic map that includes the GMU area and locate the boundaries; then mark the map. * After you arrive at your hunting location, study the map and the landmarks in the area to make sure of the boundaries of the GMU. * If you have any questions, contact the nearest Parks and Wildlife office. 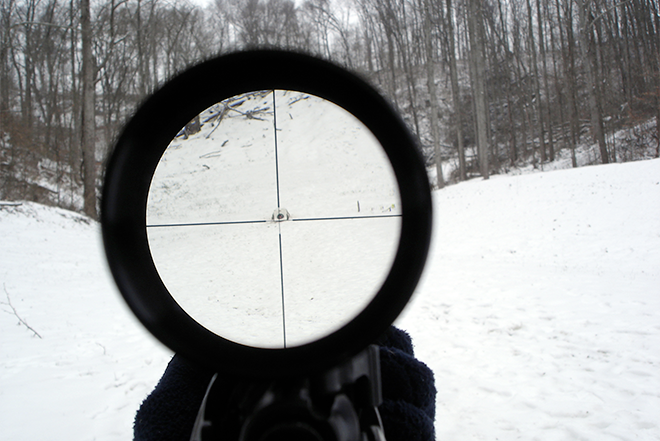 Hunters must also be aware of the location of private land. 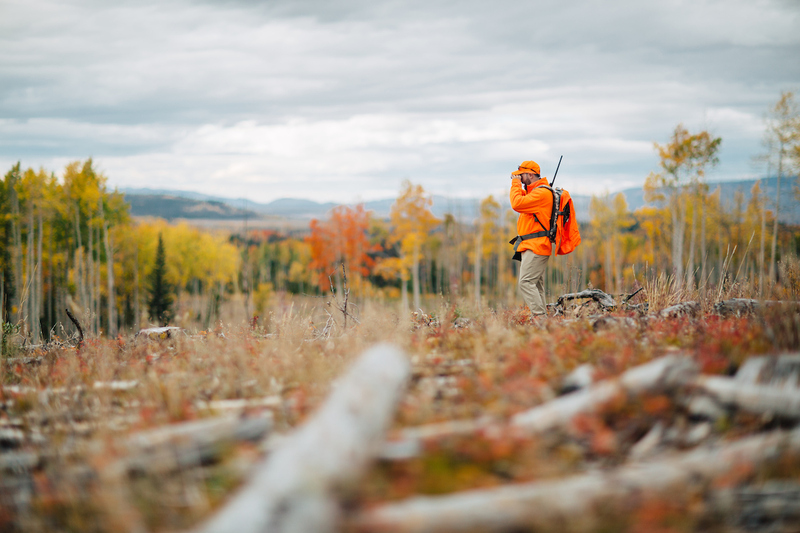 To hunt on private land you must obtain permission. In Colorado, landowners are not required to post or mark their property.